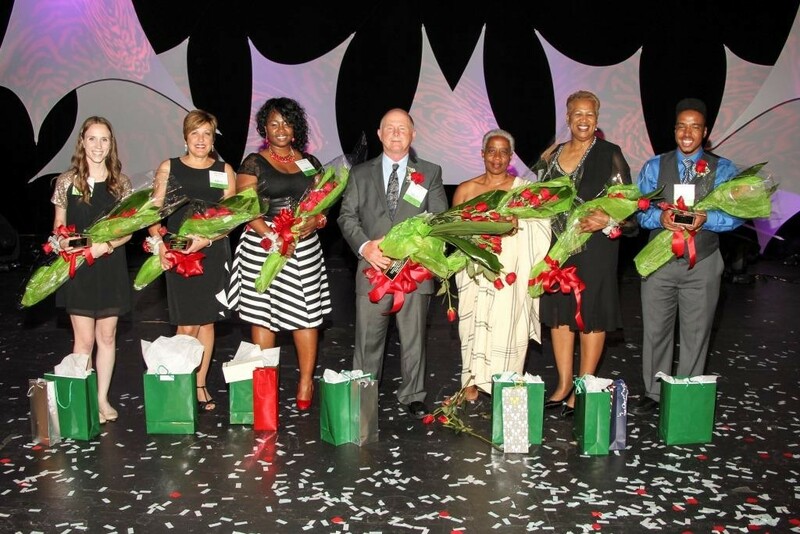 CONGRATULATIONS TO OUR 2014 ROSE AWARDS WINNERS AND FINALISTS! 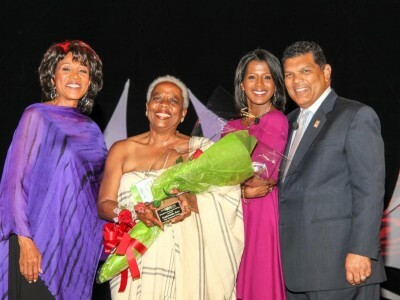 The winners were announced at the ROSE Awards Ceremony & Reception, which was held on Wednesday, August 27, 2014 at the Fox Theatre. 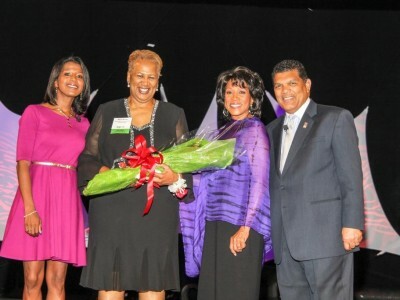 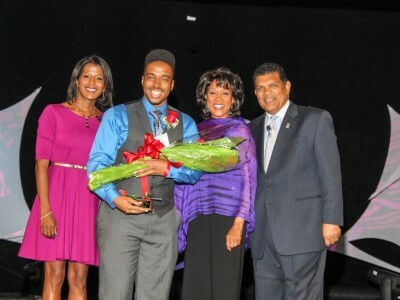 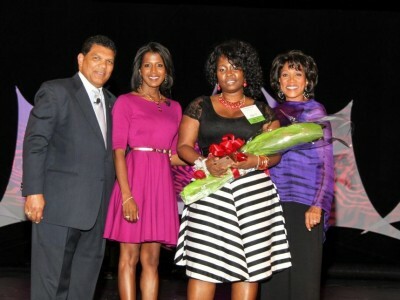 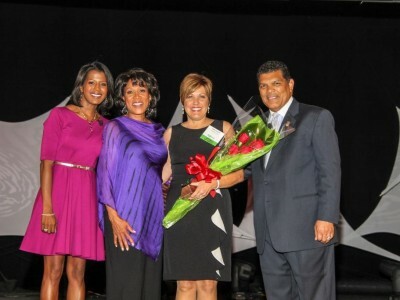 The awards were presented by our mistress of ceremonies Diana Lewis and Glenda Lewis, WXYZ and Larry Alexander, President & CEO of the Detroit Metro Convention & Visitors Bureau. 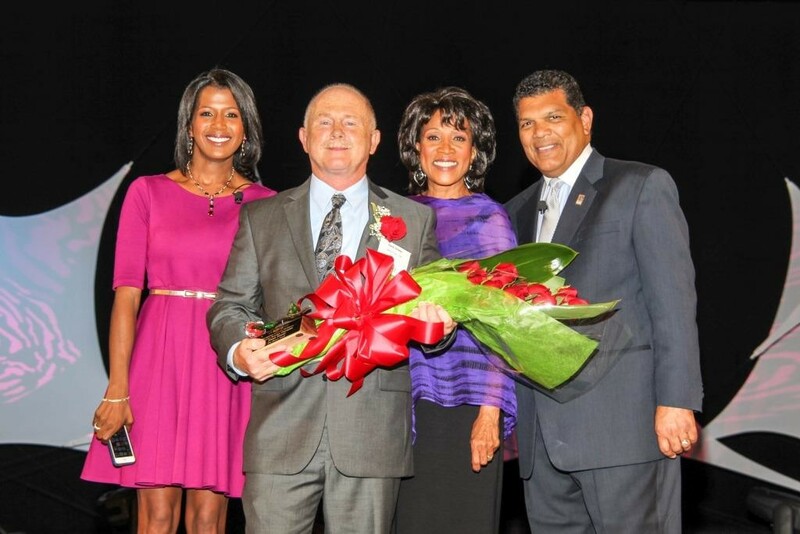 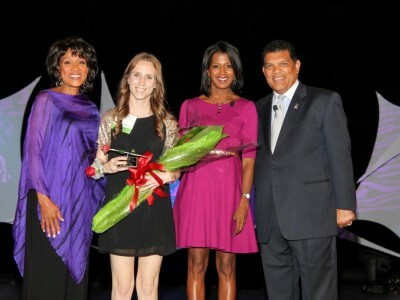 Thank you to all who participated in the exciting 2014 ROSE Awards Program.